for the Remodel and Restoration event of the year! LEARN THROUGH THE EXPERIENCES OF YOUR PEERS USING OUR PEER-REVIEW PROCESS. Don't Miss the Business Opportunity of the Year! Gathering of Eagles 2019 is for Remodeling Companies Like YOU! Gathering of Eagles 2019 is for Insurance Repair Companies Like YOU! Gathering of Eagles 2019 is for Small Businesses Like YOU! Find Your Answers at Business Networks! Plot Your Course at Business Networks! 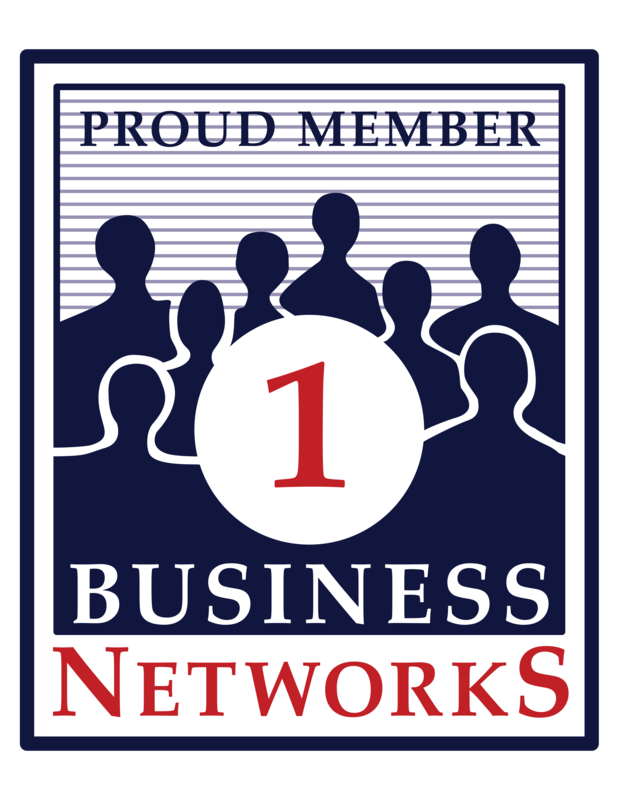 Network members continually improve through our unique peer review and network-driven processes. These processes make up a program that provides intensive business training in the form of coaching, consulting, and group workshops. Network members observe and evaluate each other's companies in real time, learn from each other's successes, and generate positive solutions to their business opportunities Your team will continually improve within our time-proven system. Meetings are held twice per year; each company takes home new ideas and SMART Goals to implement. These goals have concrete action plans, steeped in accountability and leadership. In a nutshell, this means you don't have to re-invent the wheel. Make educated decisions from actual data. In the 1980's Business Networks started and maintains the only data base of its kind for both business development and financial numbers. We use it as a teaching and comparison aid to allow our clients to know what real numbers are. A lot of companies talk about being the best, at Business Networks, we have a system that allows you to compare with each other on a line item by line item basis and know what best is. This will allow you to see where you are doing a good job and where you have opportunities to improve. If you are ready to join, please fill out the form on the other side of this link and a representative will contact you shortly.